A leading light in modern alpinism; the Sigma is the only choice for uncompromisingly fast and light mountaineering goals. A lightweight and water resistant down jacket; perfect for fast and light winter sports when not being burdened by a heavy load is a primary concern. 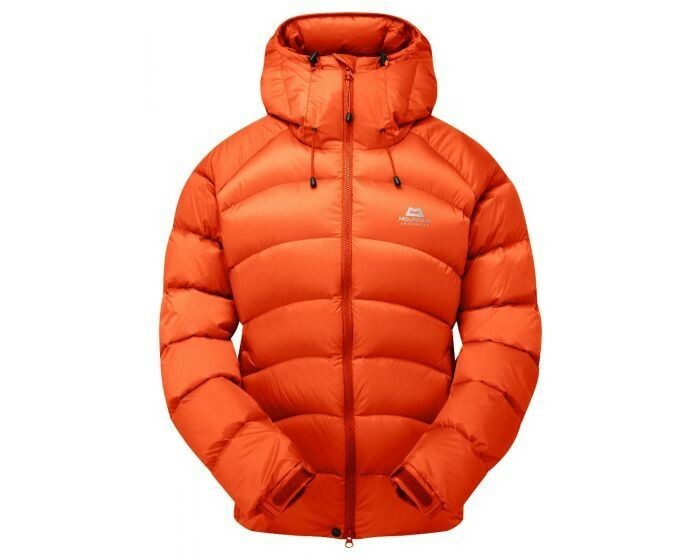 Designed around a tailored active alpine cut and a grown-on Half Dome hood to give complete upper body insulation. A USED SECOND JACKET LISTED AS A SECOND ONLY BECAUSE THERE ARE SOME BLACK MARKS SHOWING ON THE JACKET THESE ONLY SEEM TO BE SOME DARKER DOWN FEATHERS SLIGHTLY SHOWING THROUGH THE FABRIC NOTHING EXTREME 9/10.